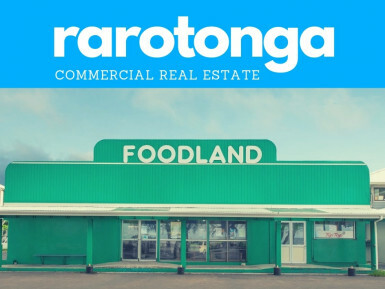 Check out our comprehensive range of Commercial Property for Lease and Sale in Auckland, Wellington, Christchurch and throughout New Zealand. There is a wide range of Offices, Retail Shops, Warehouses, Industrial Units, Yards, Land and Investment Properties. Search for a Property that ticks most of your boxes and contact the owner or agent to find out more about the sale or lease, about the properties condition, location, size, construction and if it will suit your needs. It's important to enquire about several to find the ones that stack up best for you. Do your homework and use professionals to help so you get it right. You can list your Commercial Property for Sale or Commercial Property for Lease online anytime and enjoy the exposure of a well-marketed, targeted and highly visited medium. If you are a Commercial Property Agent then contact us about our discounted Agent options. 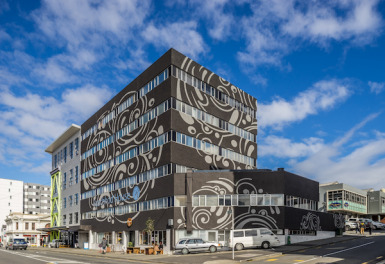 Or if you are searching for a Property to lease or buy then search our Commercial Properties and subscribe to receive the latest property listings each month. Thank you for using nzcommercial.